This guide shows how to deploy JupyterHub on the IBM Cloud using their Kubernetes service. It should provide you with enough knowledge to create a cluster, deploy your application using a Docker image and use a custom domain to use the deployed app. Understand the basics of Kubernetes. Install the IBM Cloud CLI. ibmcloud login. Use the --sso option to log in using your federated ID. To follow this guide, you can use a free cluster. You can also use a paid cluster of type standard on IBM Cloud. 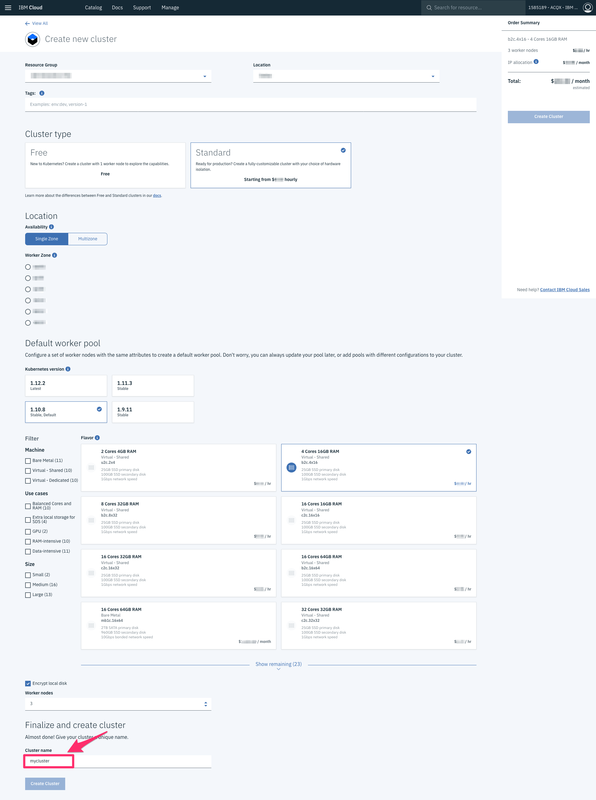 Create a Kubernetes cluster Kubernetes Service delivers powerful tools by combining Docker and Kubernetes technologies, an intuitive user experience, and built-in security and isolation to automate the deployment, operation, scaling, and monitoring of containerized apps in a cluster of computing hosts. 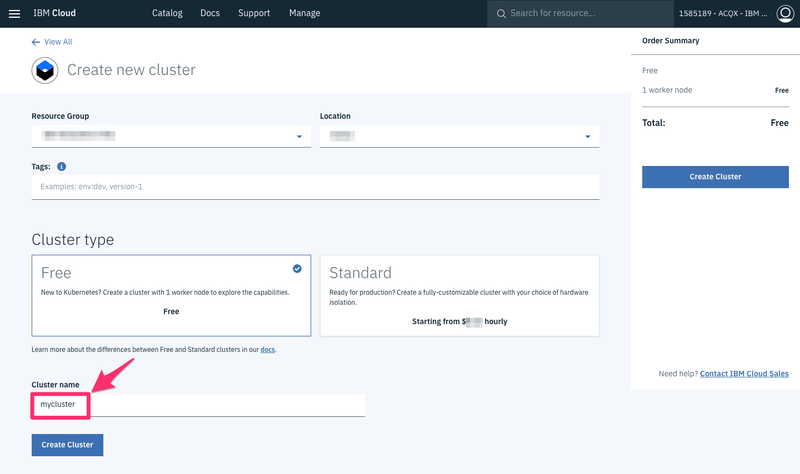 Create a Kubernetes cluster from the IBM Cloud catalog. Check the status of your Cluster and Worker Nodes and wait for them to be ready. kubectl is a CLI tool to interact with a Kubernetes cluster. In this occasion, you will use it to point forward to the created Kubernetes cluster. Use ibmcloud login to log in interactively into the IBM Cloud. Provide the organization (org), location and space under which the cluster is created. You can reconfirm the details by running ibmcloud target command. Hooray! You have your Kubernetes cluster running; it’s time to begin Setup JupyterHub.